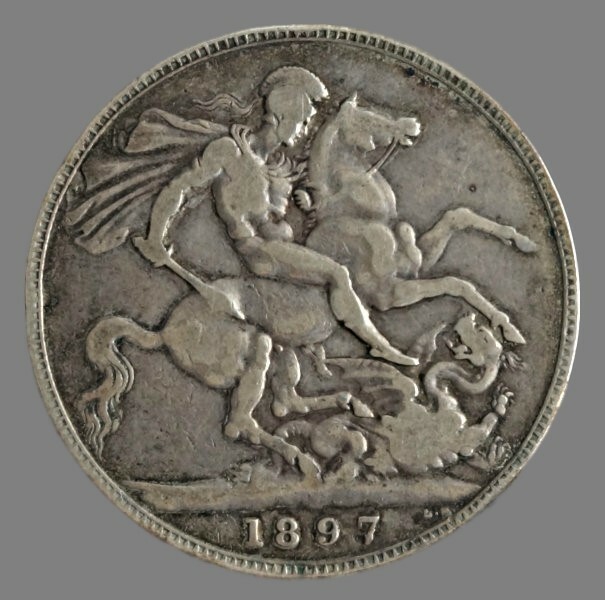 England, crown dated 1897 (LX), struck under Queen Victoria. Grading: F. Reference: KM 783. 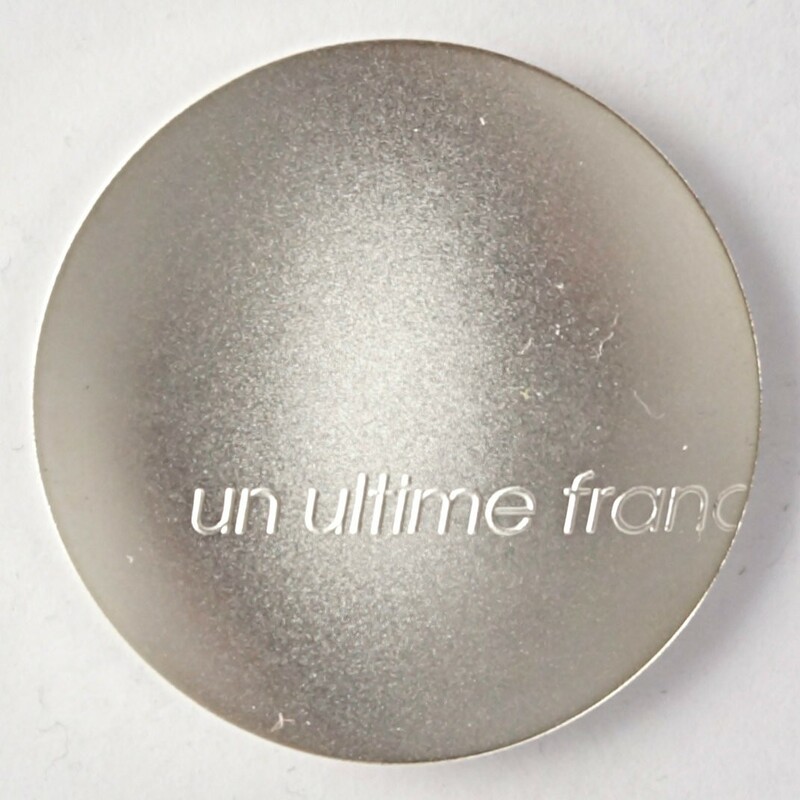 Weight: 27,73 g.
France, 1 franc from 2001 (no date). Grading: Mint State (“matte proof”). The coin was in 2003 listed as “The Coin of the World” and ”The Most Innovative Coin” of 2001 (numismaster.com). 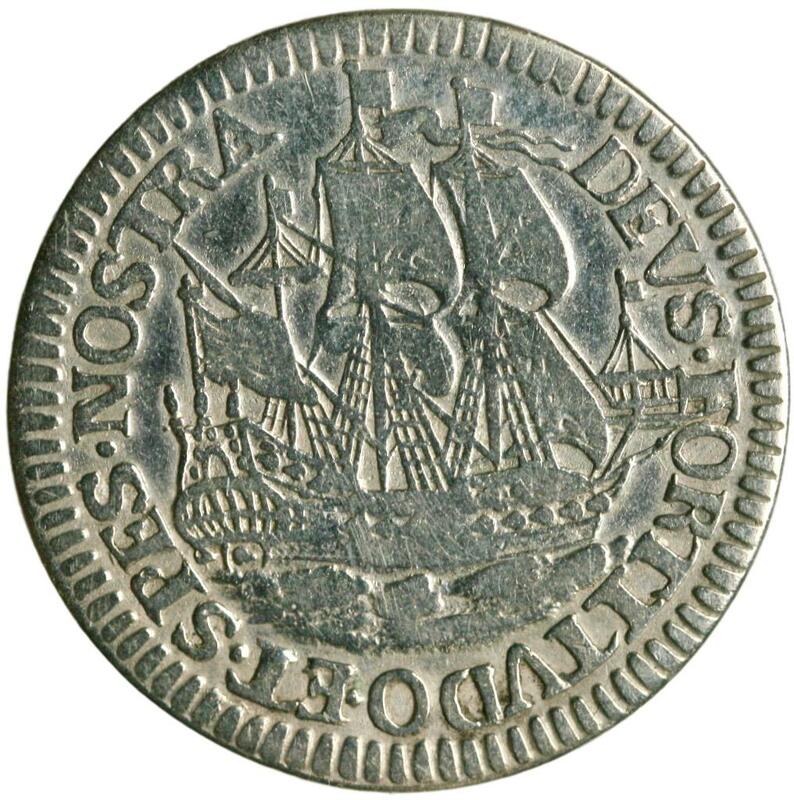 The coin’s shape is very atypical in our 2600 years long numismatic history. 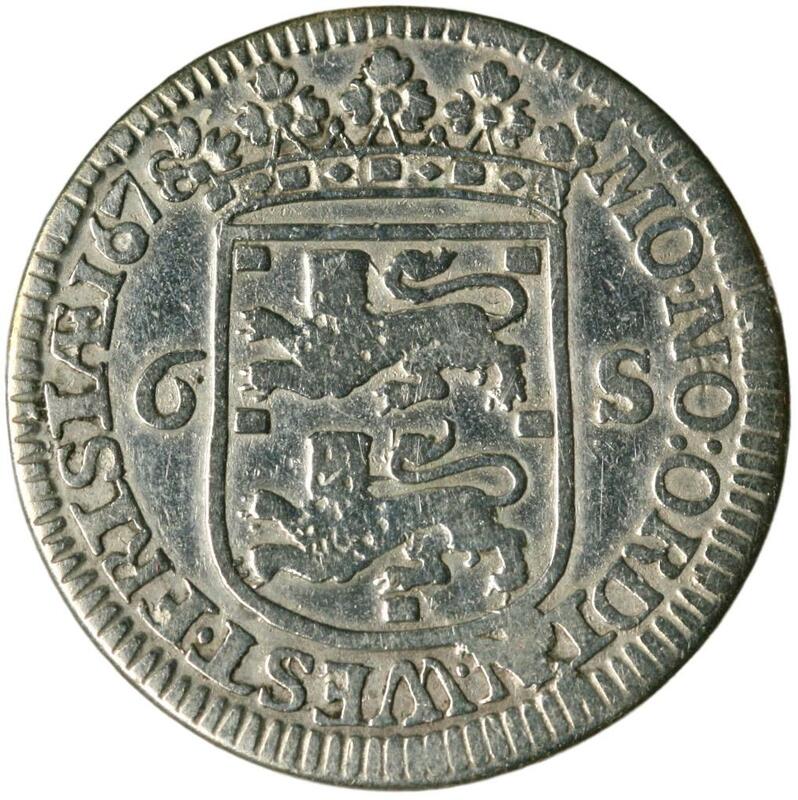 This was also France’s last franc-coin. 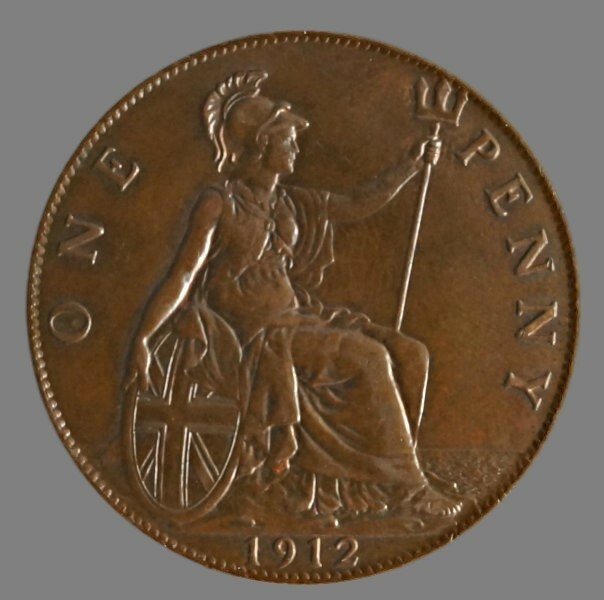 Weight: 17,86 g.
England, penny dated 1912, struck under King George V. Grading: XF/Mint State. References: KM 810. Weight: 9,33 g.
Netherlands, florin d’or (goldgulden) (gold!) 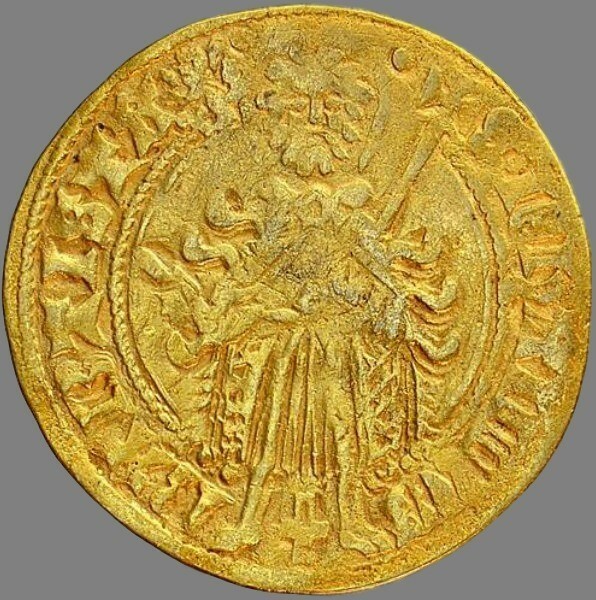 dated 1423-1472, struck under Duke Arnold von Egmont of Guelders. Kv. 1+. Referanse: Fb. 56. Vekt. 2,92 g.